Katie was born and raised in Chino Valley, Arizona. She graduated from Northern Arizona University in 2005. 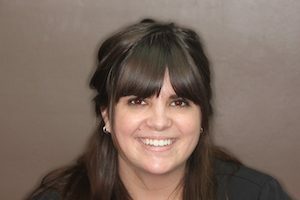 Katie joined our team in March 2008 and enjoys the friendly atmosphere and making people smiles sparkle! Katie sits on the Board of the Western Society of Periodontics and is the President of the Northern Arizona Dental Hygiene Association. Katie is married and has a wonderful husband, 2 beautiful daughters and a handsome son. Katie enjoys dancing and spending time with her family. 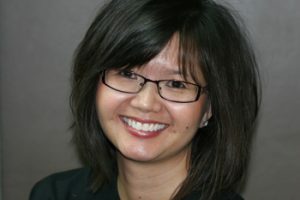 Nga studied dental hygiene in her hometown of Flagstaff, Arizona. She earned her dental hygiene degree from Northern Arizona University in 1996. Nga joined our team in August 2006. She loves her job and taking care of patients, but in her spare time, she really enjoys spending time with her amazing husband, daughter and son..
Belit is an expert at making people feel at ease when it comes to dental care. Belit plays an important role in ensuring patient satisfaction. 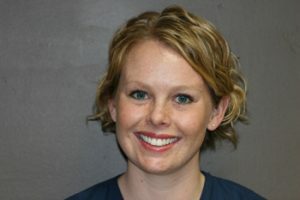 She is great at coordinating our schedule and yours to allow you to have your dental treatment completed at your pace. Belit joined our team in 2009 and has been a wonderful addition ever since. She enjoys spending time with her daughter and friends. 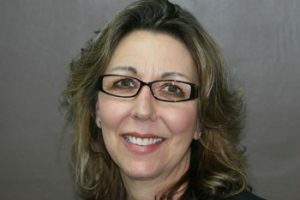 Jan brings 35 years of experience to the dental practice and is full of dental knowledge. She is originally from California and moved to Arizona in 2006. Jan has been assisting in this practice since settling into Arizona. 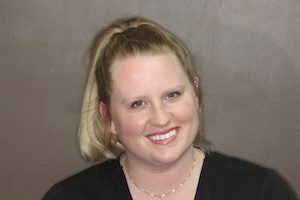 She enjoys helping people achieve there beautiful smiles and will make you comfortable during your visit. She has twin daughters and 4 grandchildren. 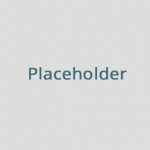 Jan enjoys scrapbooking, wakeboarding and decorating her home. 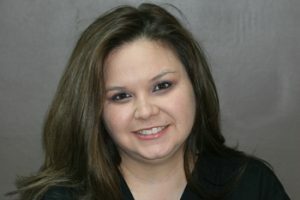 Allison is one of the first team members of our team who will greet you when you arrive at our office. she is wonderful at making people feel comfortable and genuinely listens to you. She recently moved here from California and is new to the Prescott area. She recently got married and they are having fun exploring everything Prescott has to offer. she is incredibly valuable to our team and patients. In her free time, she enjoys her cats, hiking and going to movies. Madison is new to dentistry and is enjoying everything it ha to offer. She is planning on extending her education to become a dentist in the future. Madison always has a smile on her face, radiating her positive outlook. Her friendly demeanor always makes the patients feel comfortable and at ease. She enjoys working with patients and helping them achienve beautiful smiles. She enjoys movies and hiking when she has some extra time.